Join the conversation. 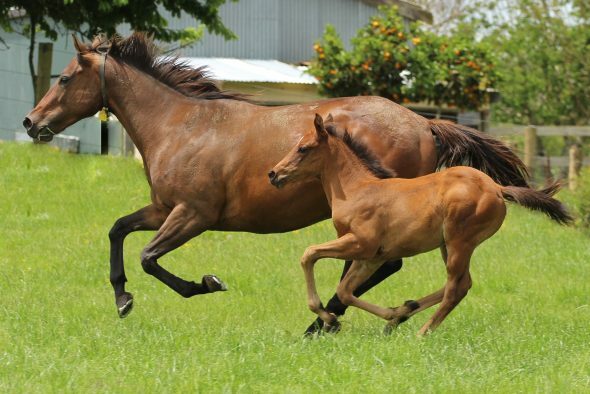 Hashtag #TivaciFoals on Twitter, Instagram or Facebook to get your Tivaci foal noticed. 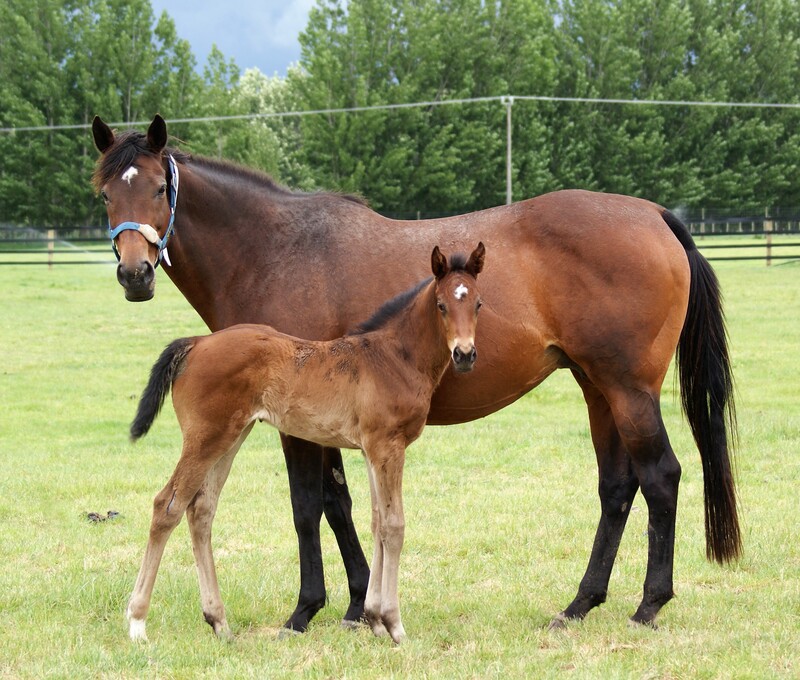 Congratulations to Hallmark Stud for taking out the competition with their Tivaci colt from Lady Royale. Also congratulation to Jess Innes, the winner of the voting competition. 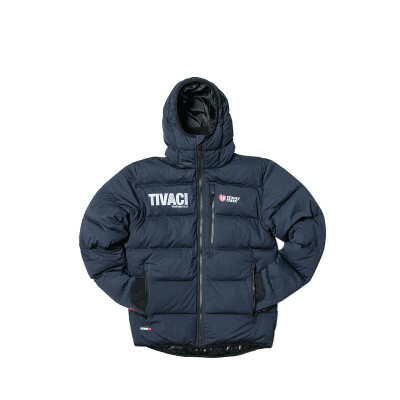 Enter your foal for a chance to win a limited edition Stoney Creek jacket and nomination to Tivaci valued at over $23,000! 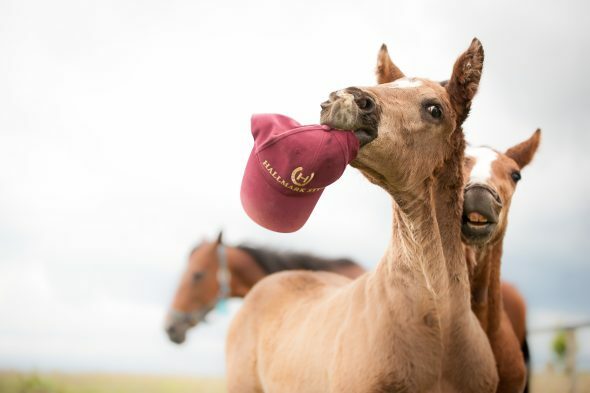 Vote for and share your favourite foal and you will automatically go in the draw to win a limited edition Stoney Creek jacket. 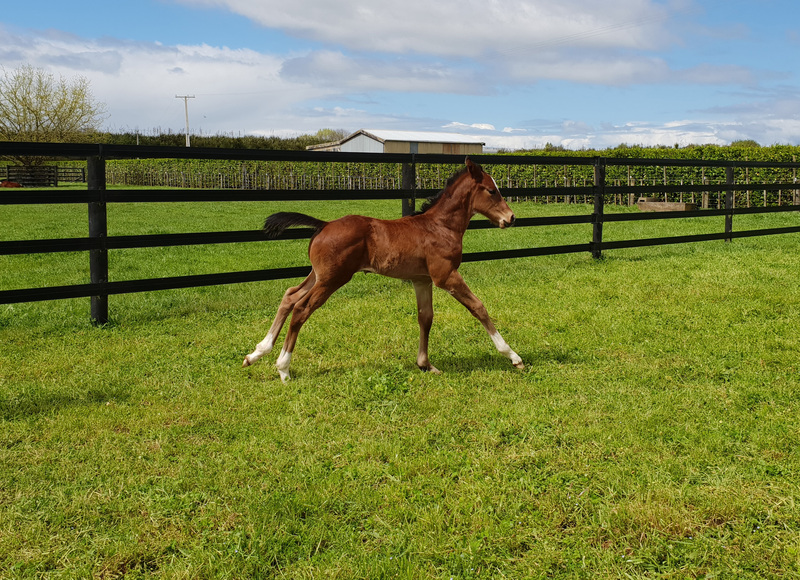 Tivaci - So Sharp It Hurts colt, born October 3, 2018. 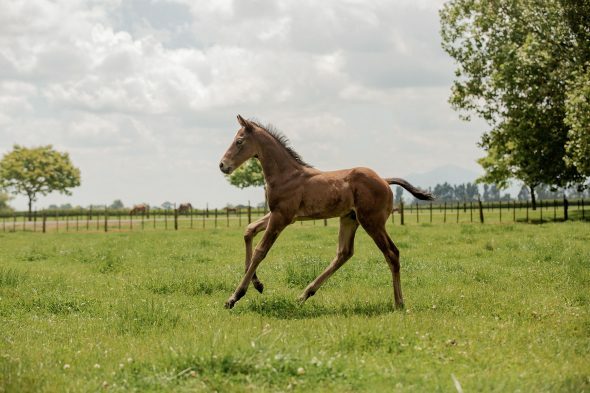 Bred by Sam and Nireen Jefferis. 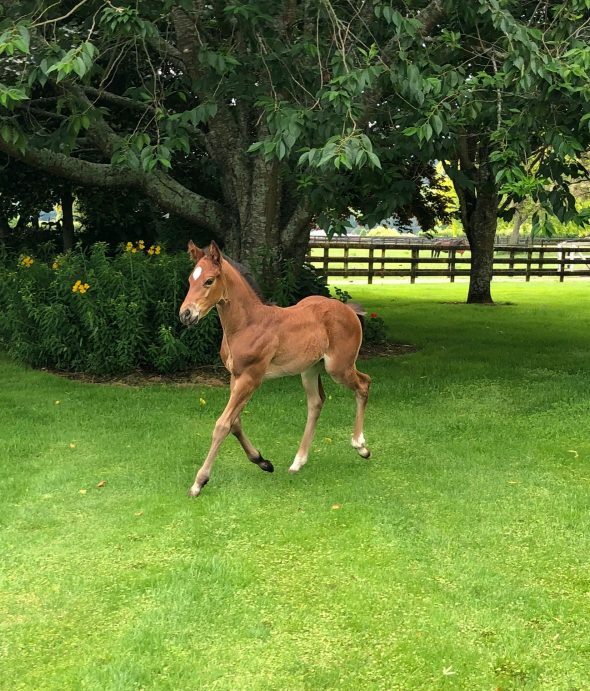 Tivaci – Lady Like colt, born August 26, 2018. bred by David Toole, Kambula Stud. 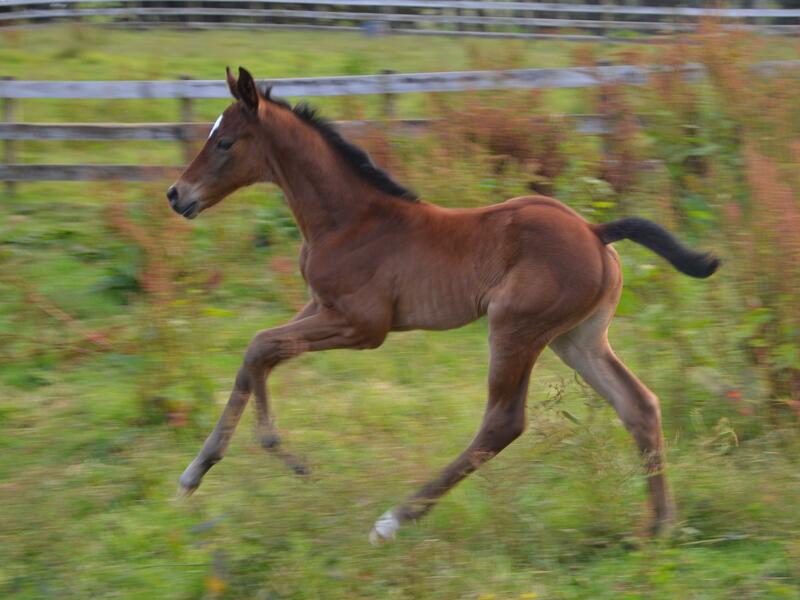 Tivaci - Frolicking Miss filly, born October 23, 2018. Bred by Rupert & Cheryl Legh and Peter Wright. Tivaci – Pica Pica filly, born October 25, 2018. Bred by Wentwood Grange. 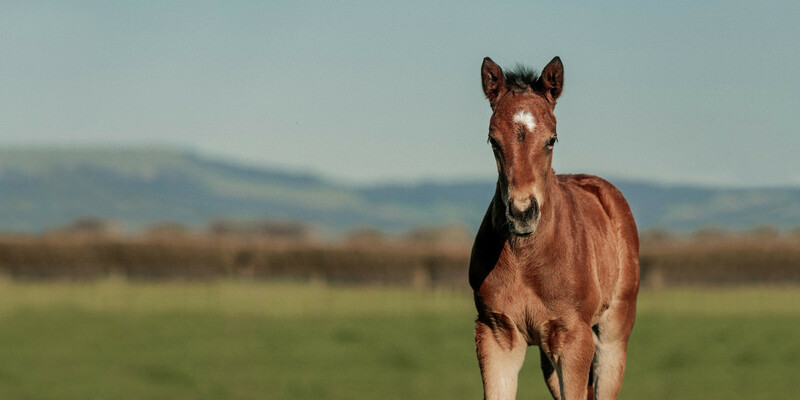 Tivaci - Syrah colt, born October 23, 2018. 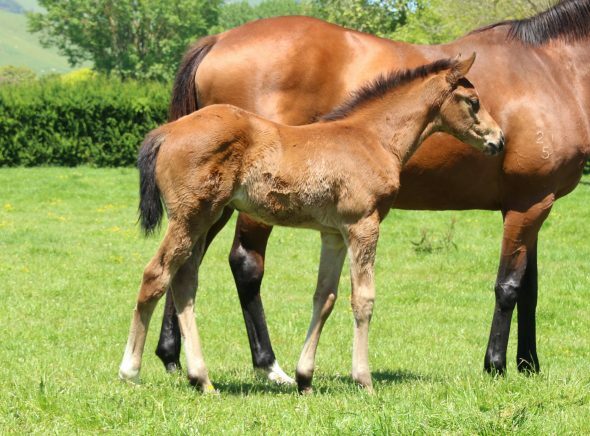 Bred by Trelawney Stud. 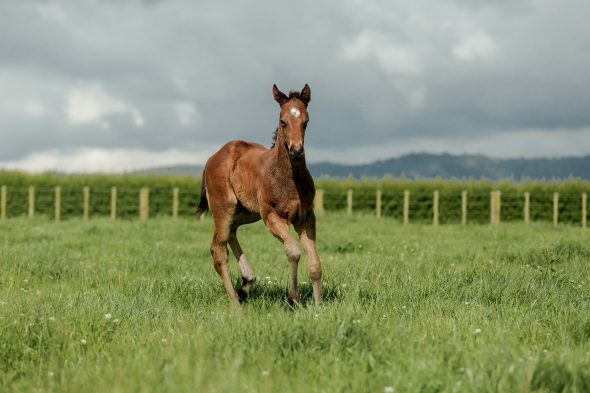 Tivaci – Rosehip filly, born September 11, 2018. Bred by John Frizzell. 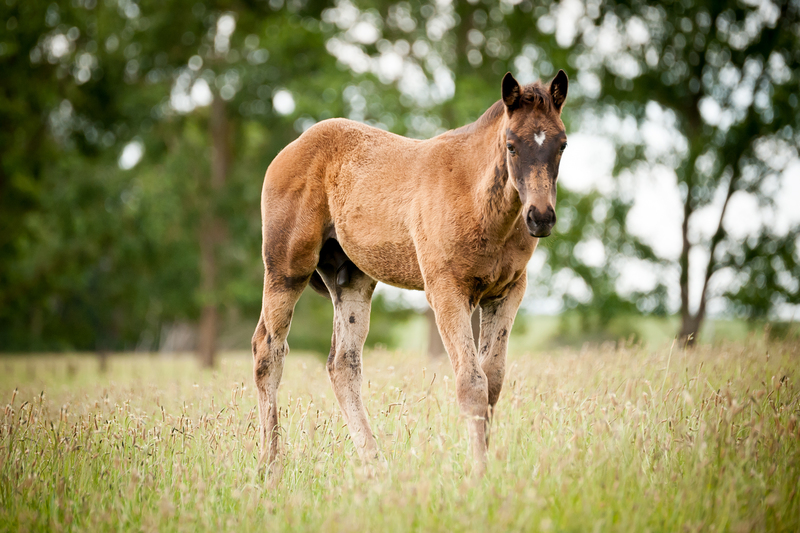 Tivaci – Sitting On A Hill filly, born November 8, 2018. 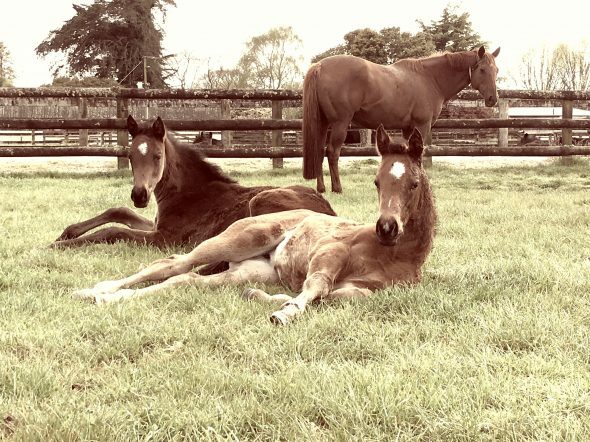 Bred by Chrissy, Judith & Tony Bambry. 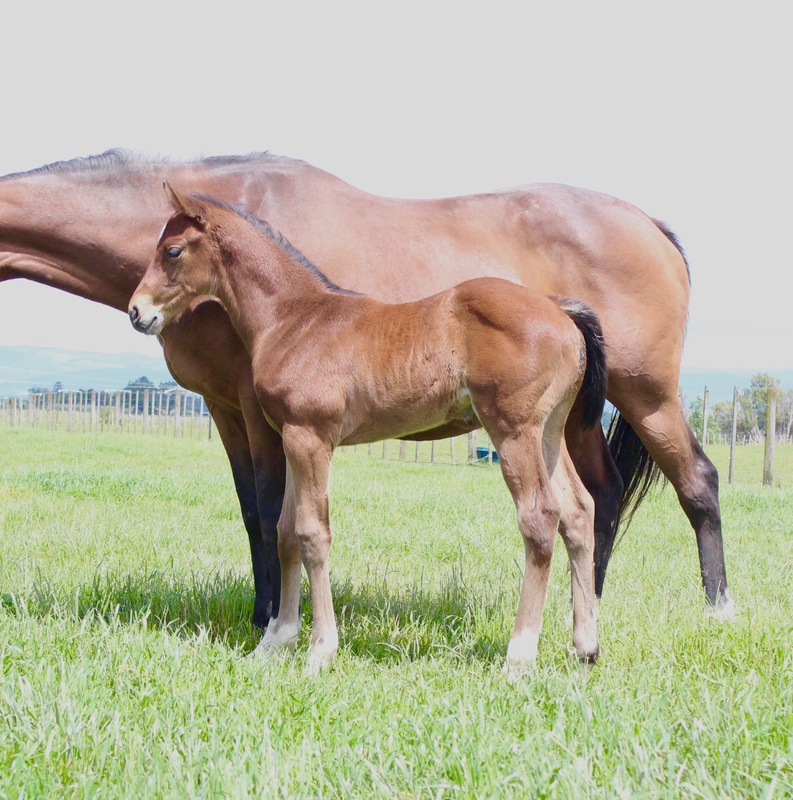 Tivaci - Maphelane filly, born on August 13, 2018. Bred by Blandford Lodge. Tivaci - Enide colt, born August 18, 2018. Bred by Trelawney Stud. 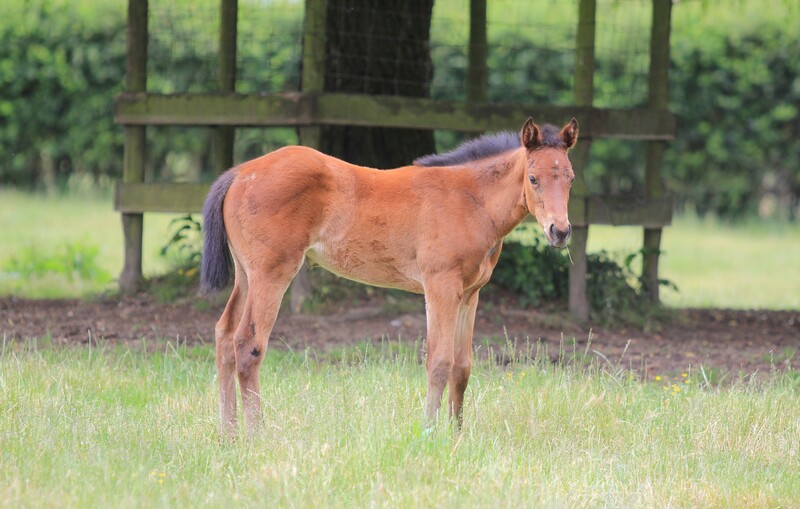 Tivaci – Inscrutable filly. Born November 17, 2018. Bred by Daniel Gangi and Simon Bilalis. 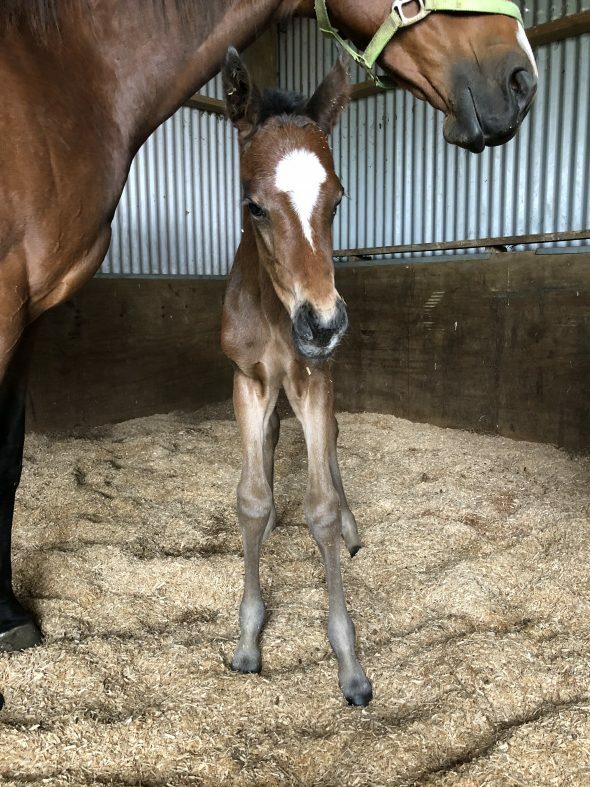 Tivaci - Ywahoo colt, born October 22, 2018. 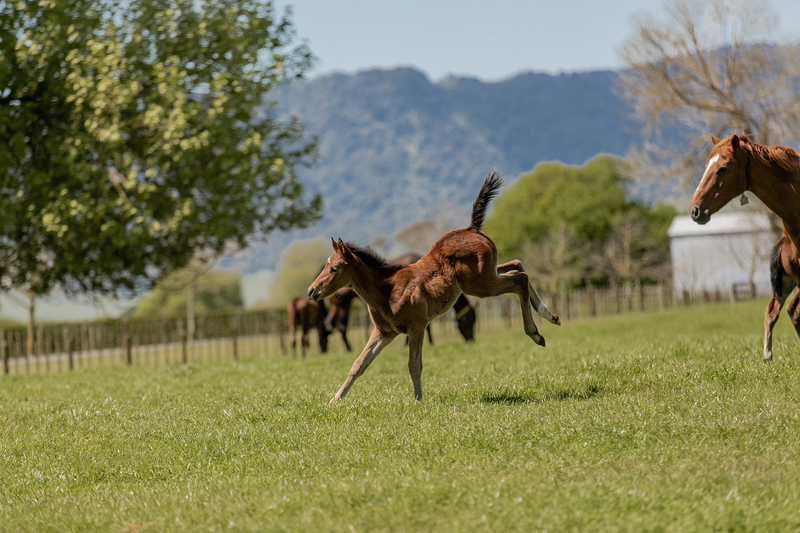 Bred by Little Avondale Stud. 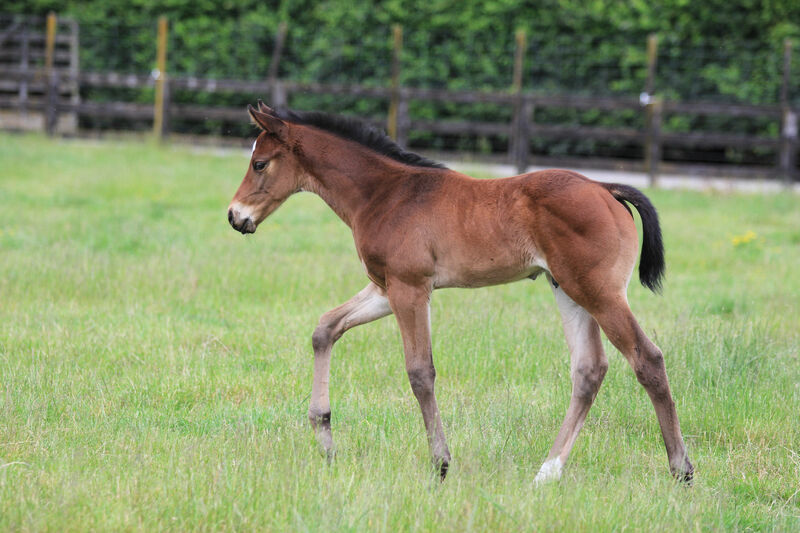 Tivaci – Lady Royale colt, born October 14, 2018. Bred by Hallmark Stud. 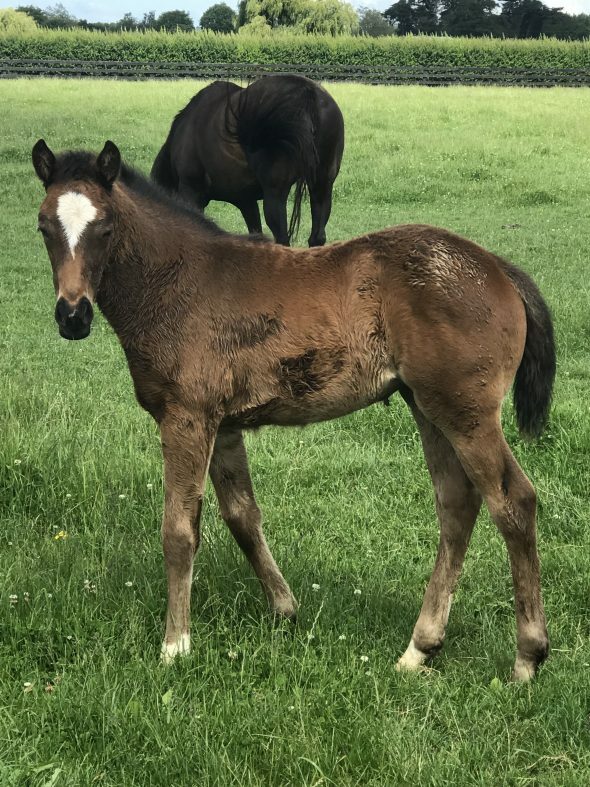 Tivaci – Torrid Love colt, born September 2, 2018. 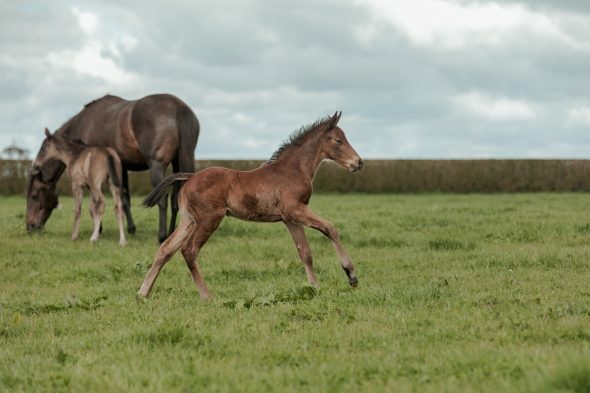 Bred by Hallmark Stud. 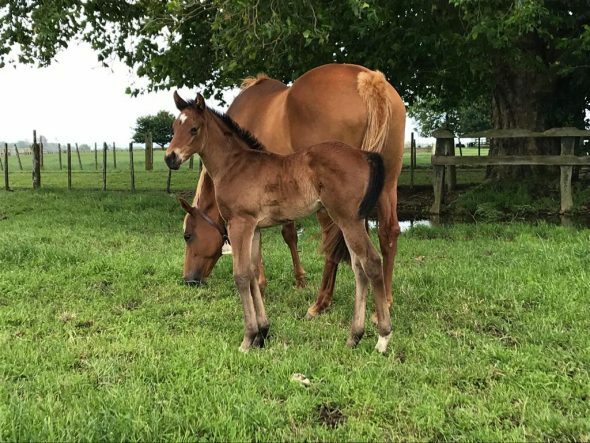 Tivaci – Los Vargas colt, born September 20, 2018. 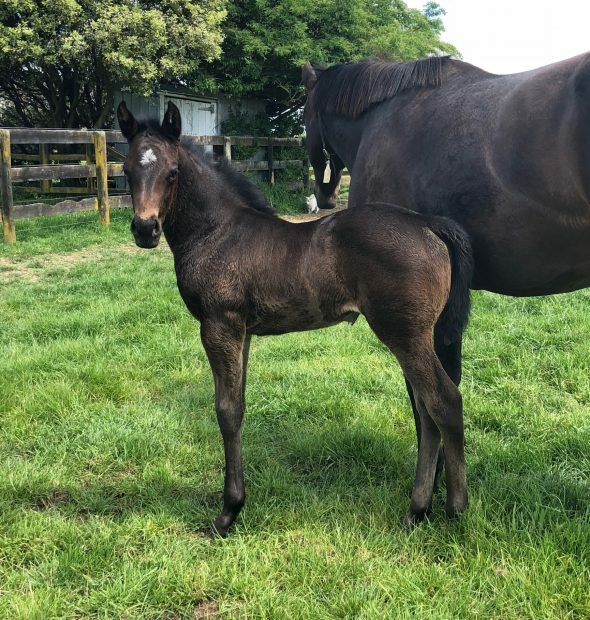 Bred by Brown Thoroughbreds Ltd & Fusion Thoroughbreds Ltd.
Tivaci – Eliza Blues colt, born November 4, 2018. Bred by Peter and Marg Hales and Damien Oliver. 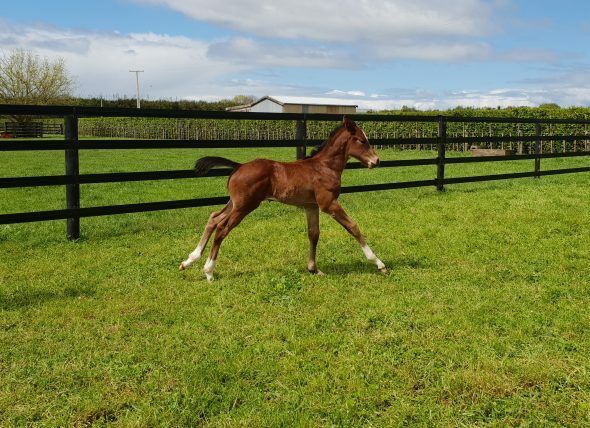 Tivaci – Dalwhinnie filly, born October 6, 2018. Bred by Indigo bloodstock. Tivaci – Elusive Lady filly, born September 23, 2018. 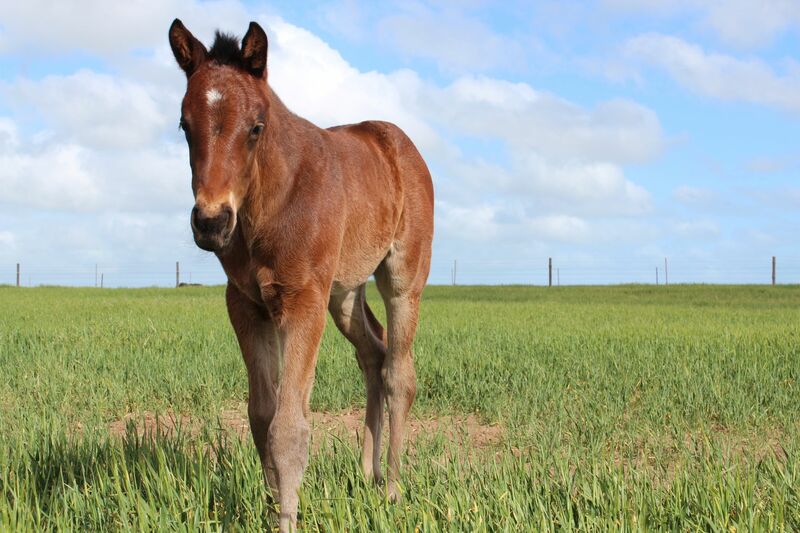 Bred by Rupert & Cheryl Legh, Bryan & Christine Dorman and Michael Ramsden. Tivaci – Hazel filly, born October 20, 2018. 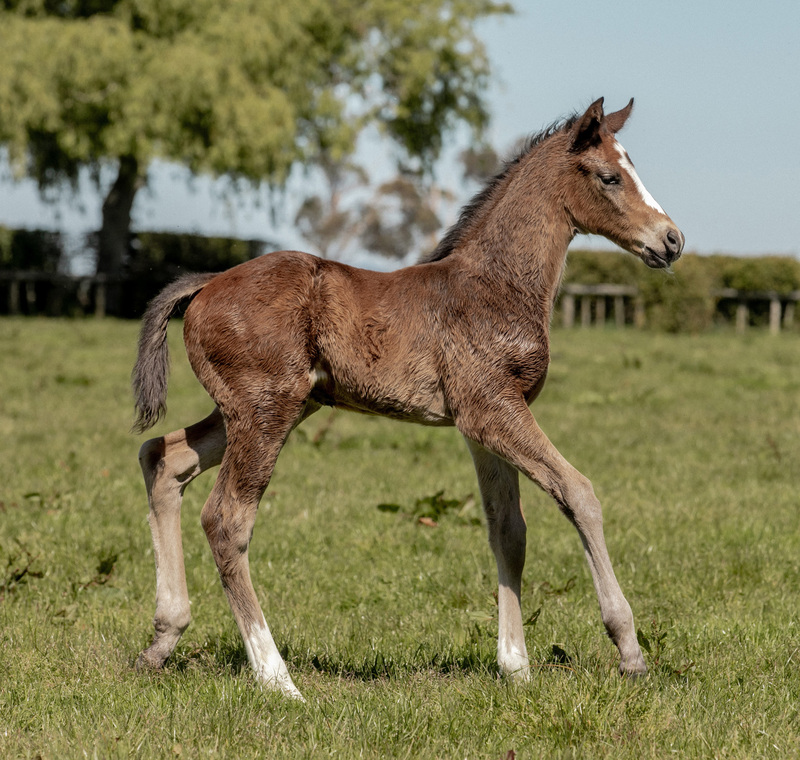 Bred by Wellfield Holdings Ltd.
Tivaci – Domani Oro filly, born October 15, 2018. 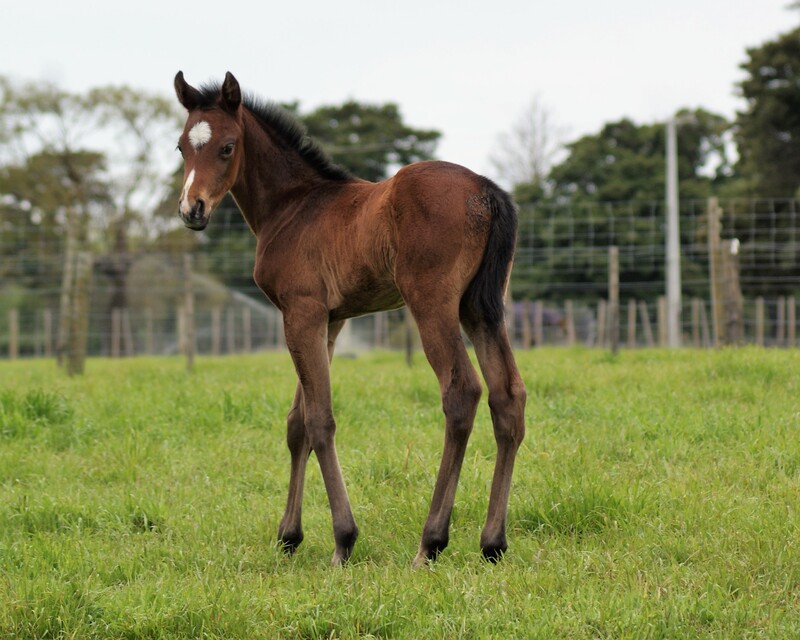 Bred by Michelle & Casey Dando, Bradbury Park. (Photo taken by Michelle Dando). 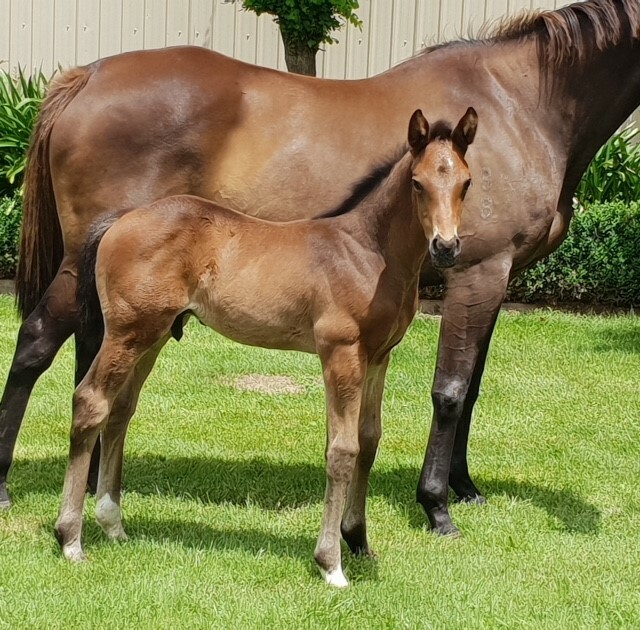 Tivaci filly from Monachee, born September 1, 2018. Bred by PV & PG Mullin Trust. Tivaci - Knocknacrea filly, born October 10, 2018. Bred by Little Avondale Stud. Tivaci - Savanah Rush filly, born September 5, 2018. Bred by Jen Campin. 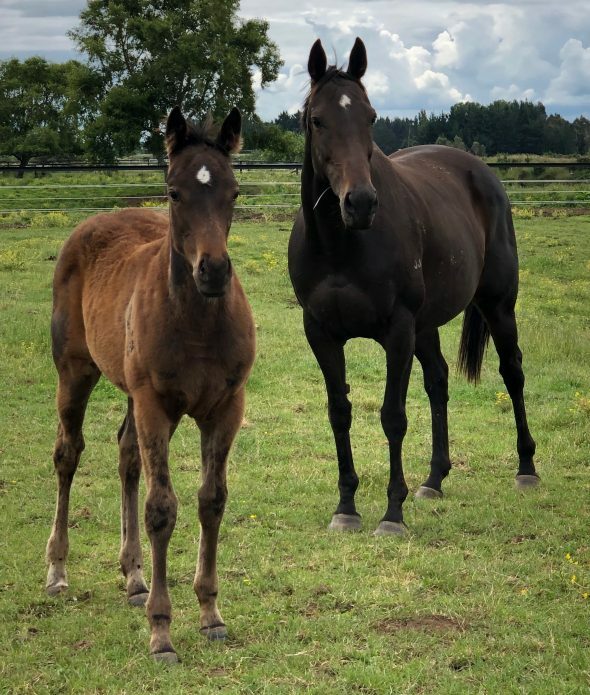 (RIGHT) Tivaci - Queen Of Pop filly, born August 17, 2018. Bred by Blandford Lodge. 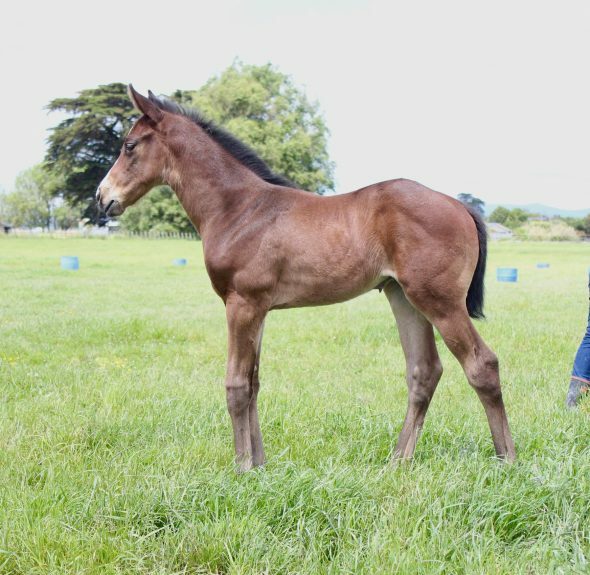 Tivaci – Songbird filly, born October 19, 2018. 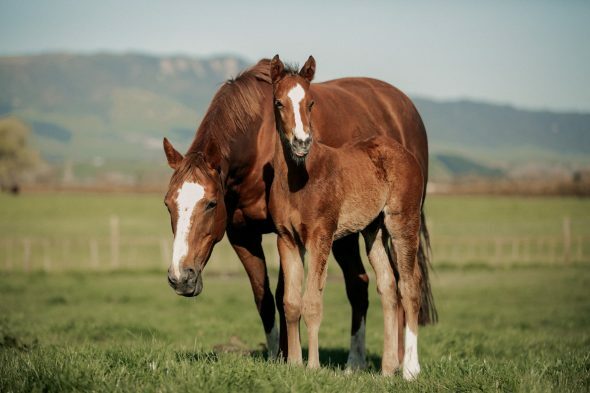 Bred by Dane and Jenna McLeod. 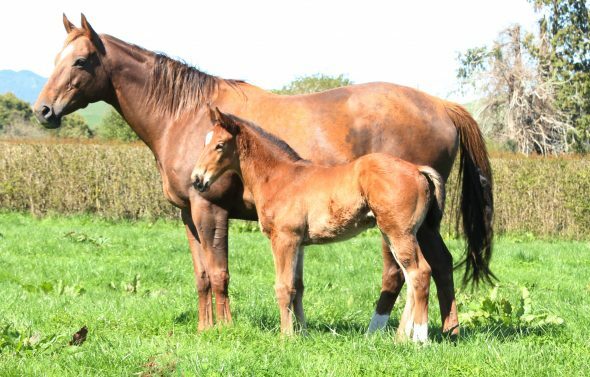 Tivaci - Ruqqaya colt, born October 3, 2018. 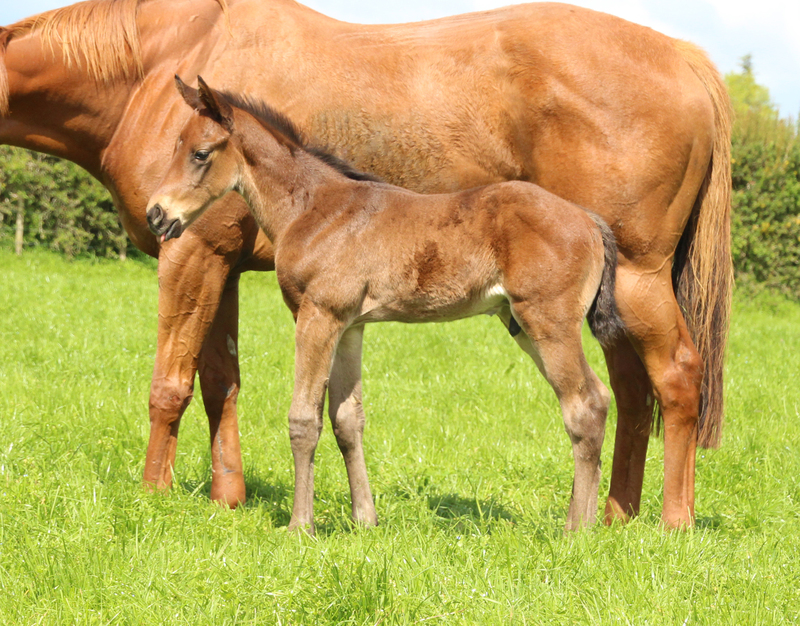 Bred by Trelawney Stud. 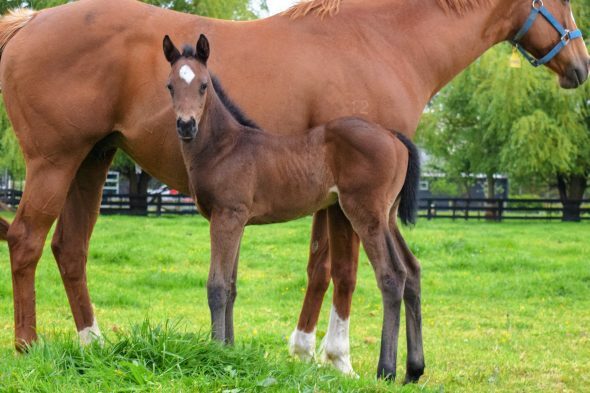 Tivaci – Queen of Cool filly, born November 8, 2018. Bred by K & A Stove. 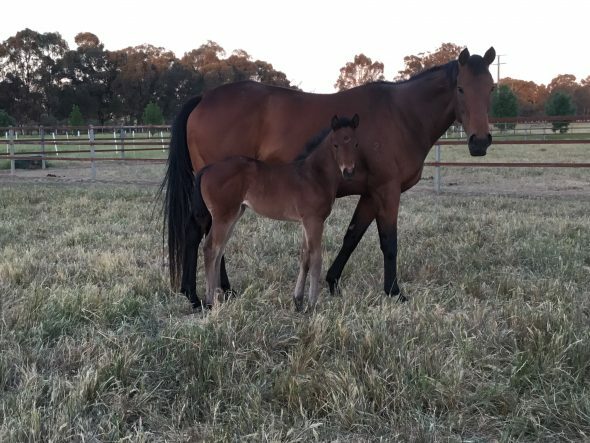 Tivaci – Will She filly, born October 18, 2018. Bred by Stephanie Hole. Tivaci – Lucida filly, born November 12, 2018. 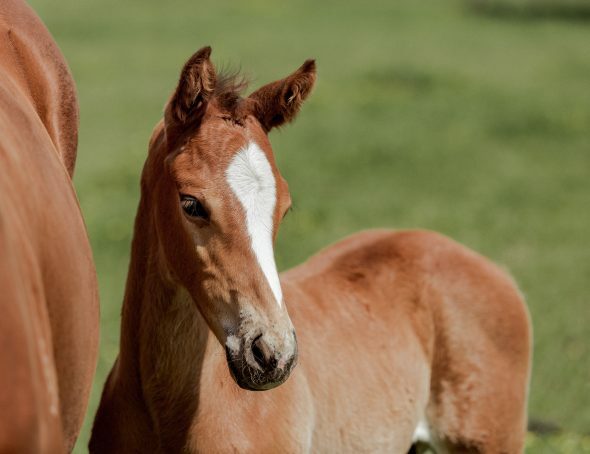 Bred by Bella Vinci Stud. 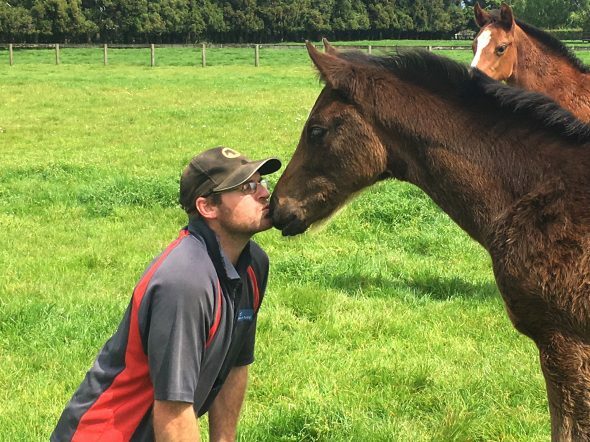 Tivaci – Soul Sista colt, born October 23, 2018. Bred by Rupert & Cheryl Legh, Bryan & Christine Dorman and Michael Ramsden. 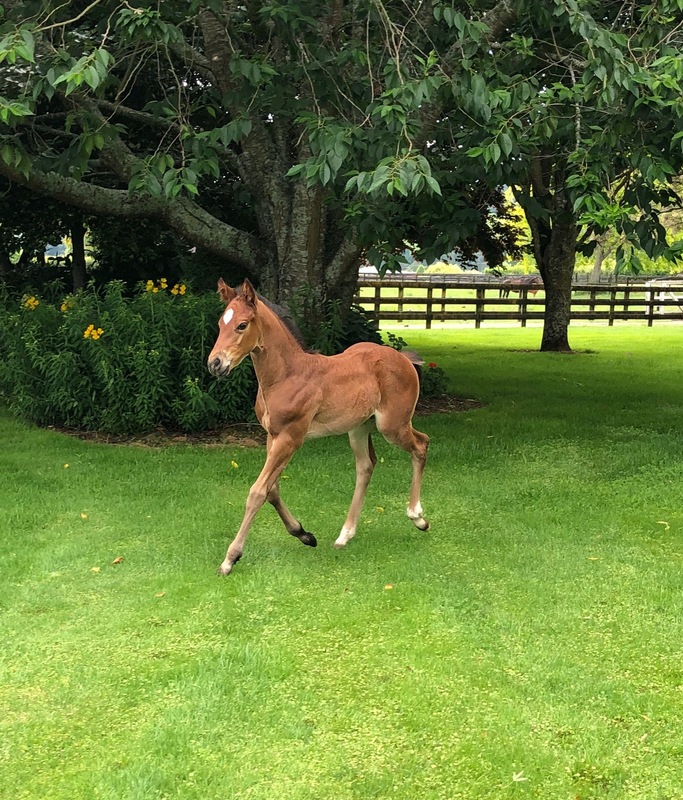 Tivaci – Dubai Belle filly, born November 10, 2018. Bred by Tony & Judith Bambry & Robin Hapi. 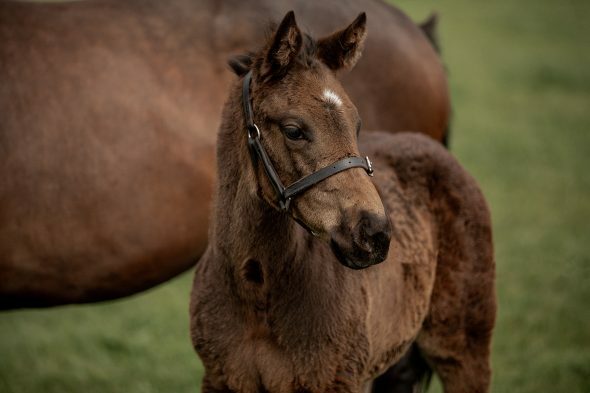 Tivaci - Grey Swallow filly, born October 10, 2018. Bred by Tony Rider. 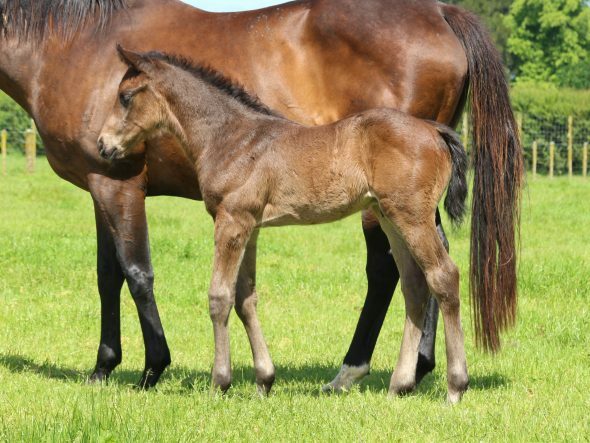 Tivaci - Adriatico colt, born November 13, 2018. Bred by John Carter (Jomara Bloodstock). 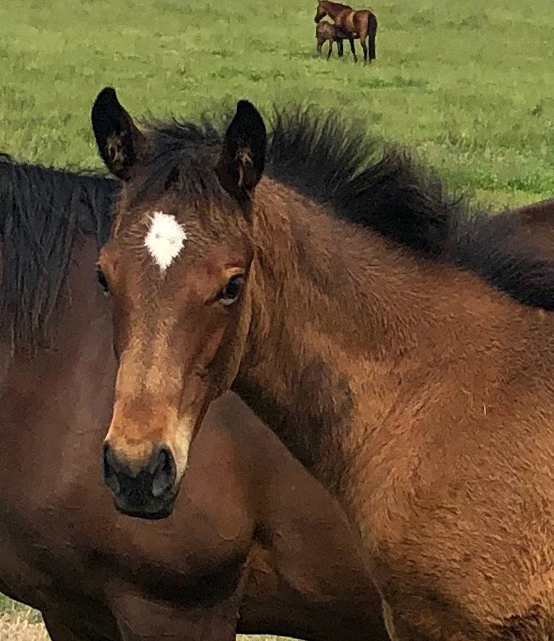 Tivaci – Tiff And Co colt, born August 9, 2018. Bred by The Dowager Duchess of Bedford. Tivaci – Starstripe colt, born October 18, 2018. 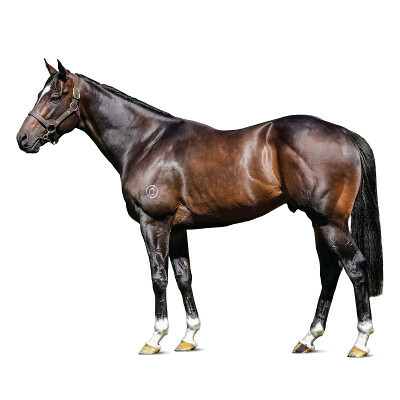 Bred by Rupert & Cheryl Legh, Michael Ramsden and Bryan & Christine Dorman. Tivaci - O'Gio colt, born September 12, 2018. Bred by Carol Marshall.